The Central Florida Composer’s Forumis proud to host their 3rd annual Composer’s Salon on Sunday, September 13th 7:30 PM at the Orlando White House (2000 South Summerlin, Orlando, FL, 32806). 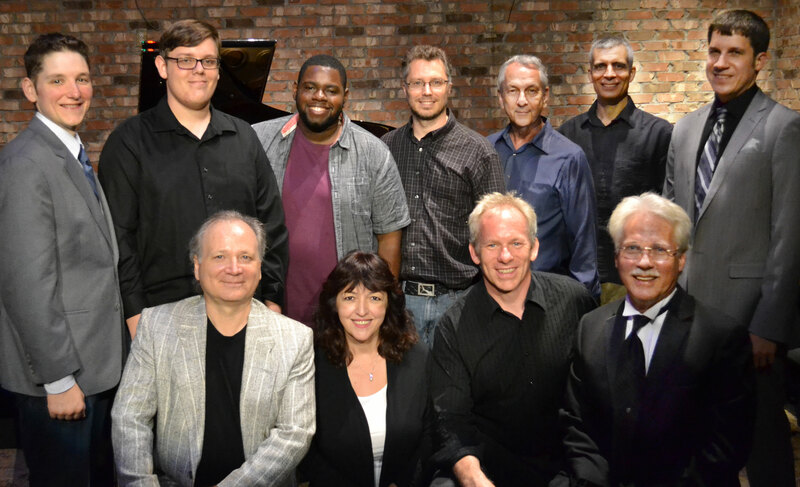 Original compositions by central Florida composers will be featured. Composers include Thad Anderson, Eric Brook, Benoit Glazer, Keith Lay, Gregory Monroe, David Nielsen, Mark Piszczek, Sun Mi Ro, and Daniel Saylor. Doors open at 7, and that while the concert is free, donations are accepted. UPDATE: If you can’t make it in person, join us on the live stream of the concert!